My love for doing product reviews has grown in me since the beginning of my blogging journey. 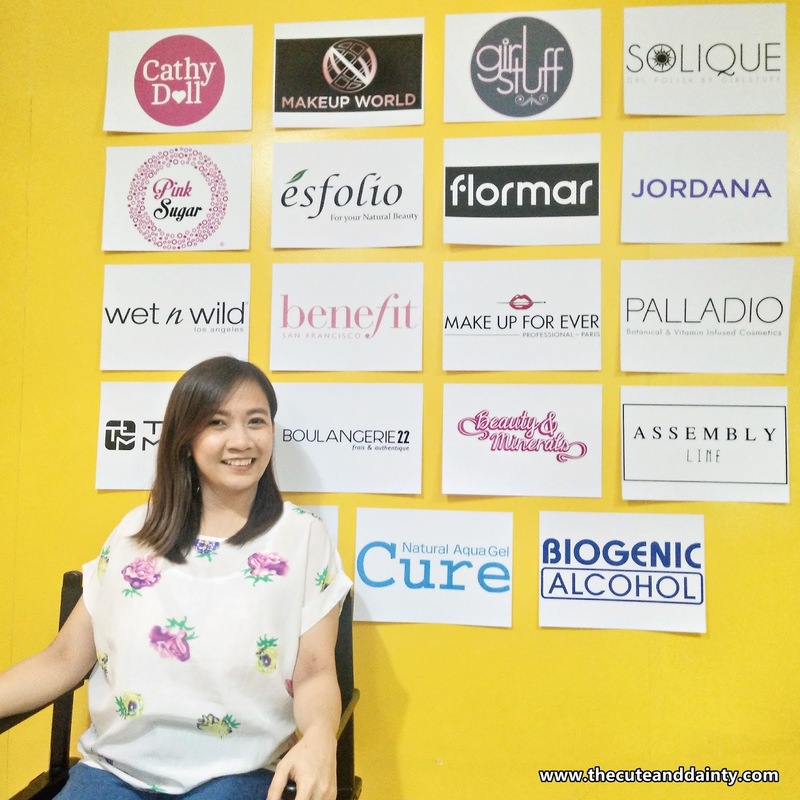 I may be a little confused at first when I was starting on what niche to tackle, but as I went along, I knew that my love in exploring beauty products and trends will direct me on the right path. Thus the birth of Cute and Dainty! Few years ago, I started small. I am not saying that I am any big now in blogging but it helped me grew as a blogger and as a person. Back then, I remember purchasing beauty items on my own expense. 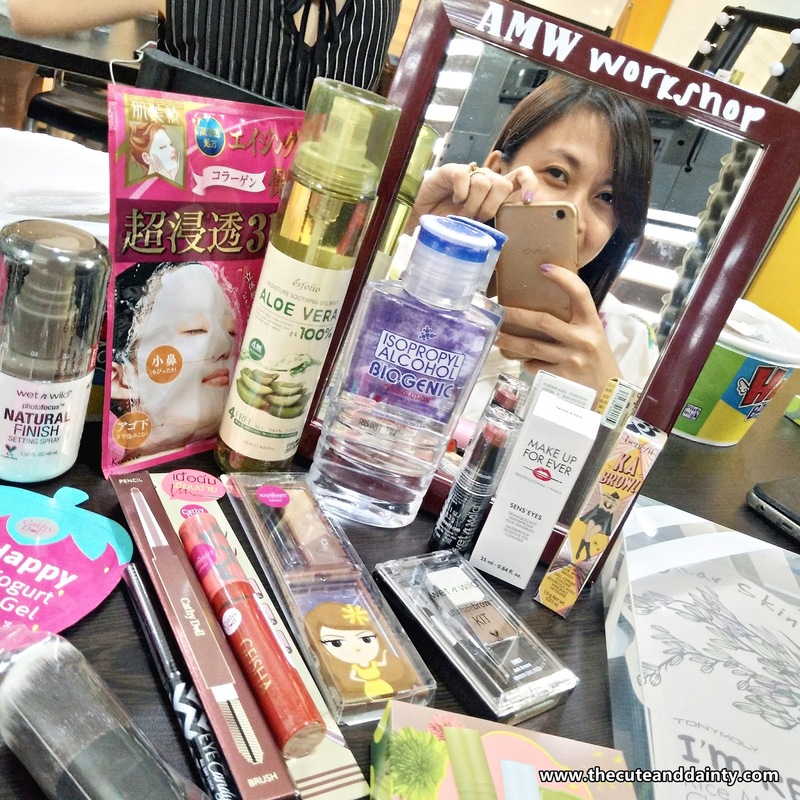 When I also received products and gifts from friends or sponsors, I make sure to blog and review them. 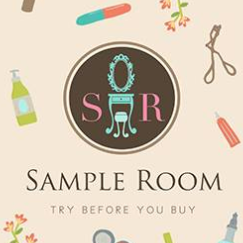 During those days, Sample Room has been a huge part in my blogging journey. 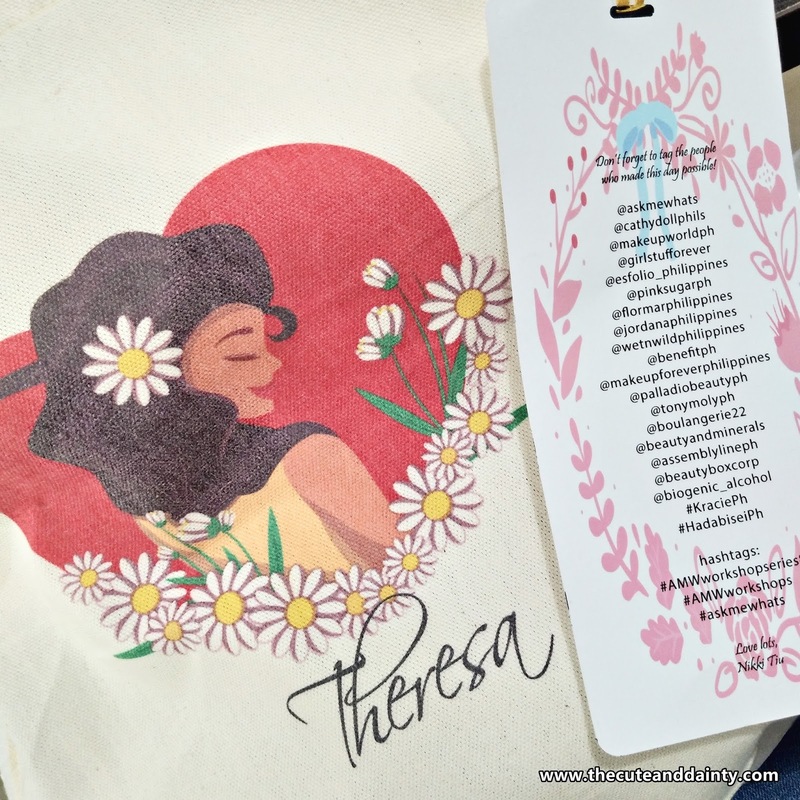 When I discovered them, my blogging life became more livelier. Availing samples has then became a habit of mine. Product after product, I make sure that I feature them. It's like a way for me to return them the favor of helping me out with my blog. Now, I want to show them that I will be continuously supporting them all throughout by means of joining in their Beauty Insider Circle. 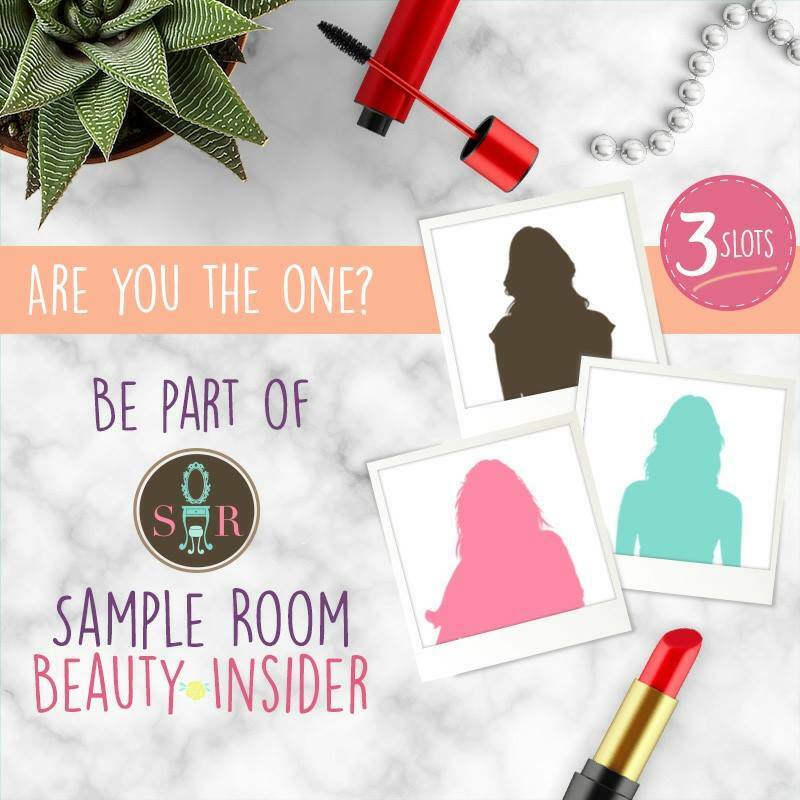 Apart from imparting my experience on the newest products, I also wanted to have a group of blogger friends who have the same passion as mine. I think it would be great to be around those people who'll make me grow as a blogger and as a person. I hope you wish me luck and pray that the heavens will be in my favor! Thanks! 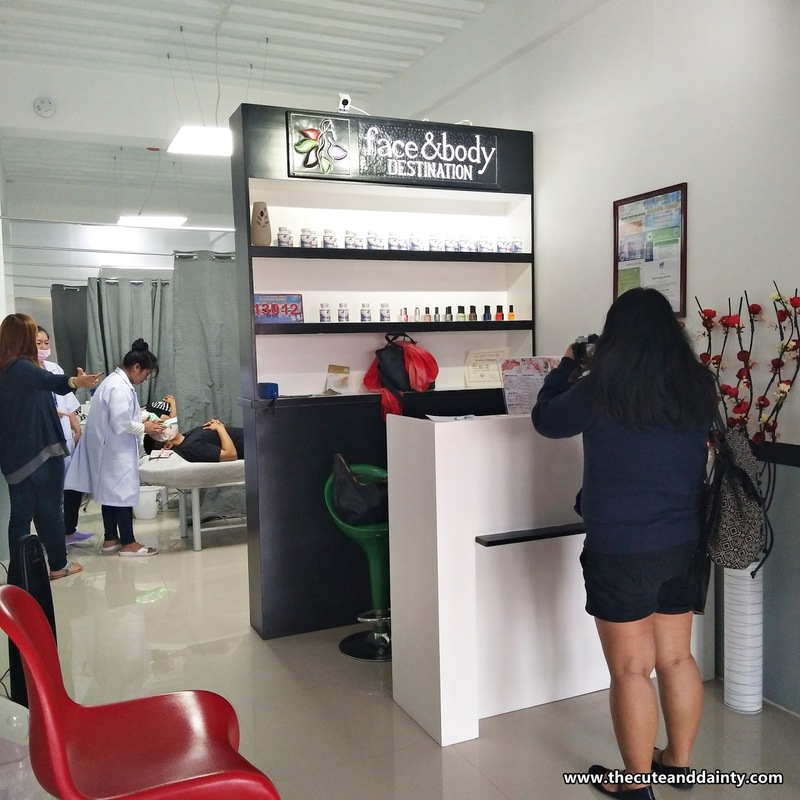 As part of the Nail Boulevard’s partnership, The Face and Body Destination opens its doors at the heart of San Fernando few months ago. 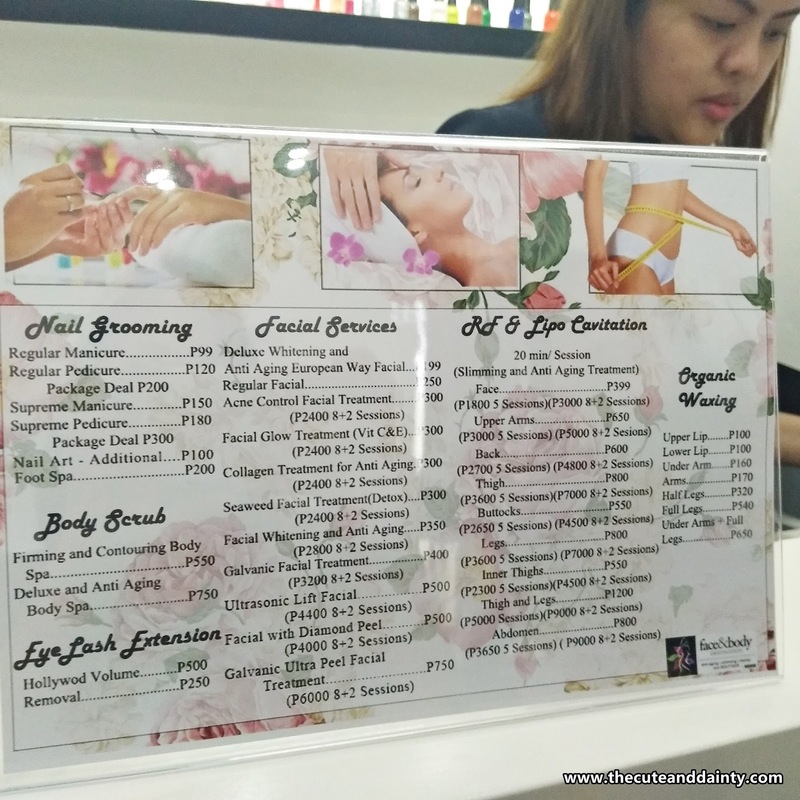 This is a great chance for all Nail Boulevard lovers to visit their partner store here in the area and avail the services that the latter offers. They have a wide range of affordable promos ongoing, especially now this summer. You can flaunt your beach body by availing their services. Our experience there was really unexpected. Me and some colleagues were reviewing Bagnet House which was just beside The Face and Body Destination that time when all of a sudden, we were introduced by the owner of the resto to the owner of the spa and got invited to try their services right on the spot. 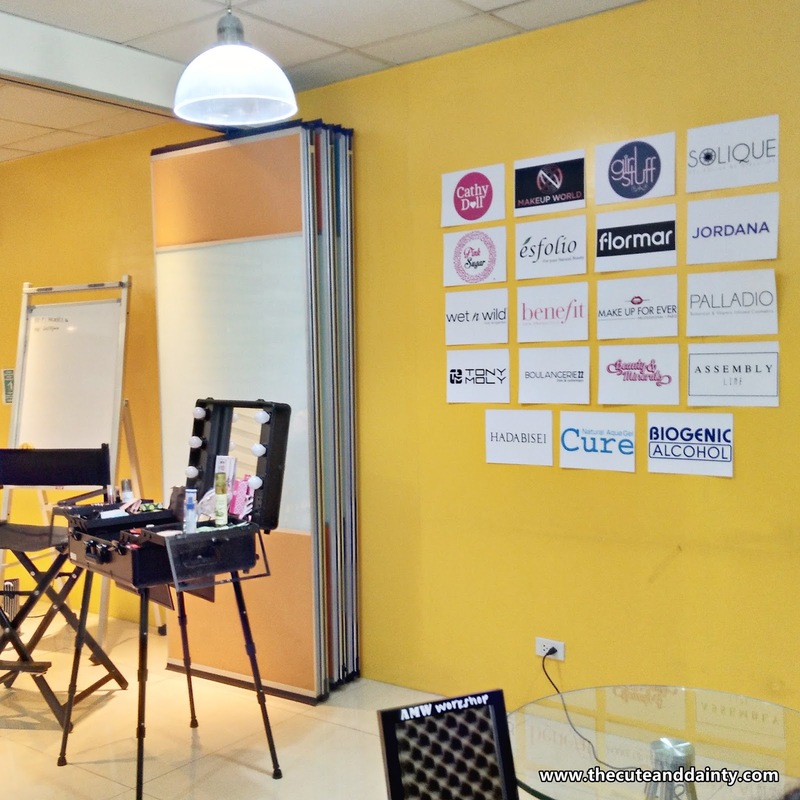 We just finished our food and head over the next event for the day - pampering sesh. When we arrived at the venue, they were servicing many girls during that time. Obviously, the shop was doing pretty well even after opening for barely two weeks. That's a good sign then! 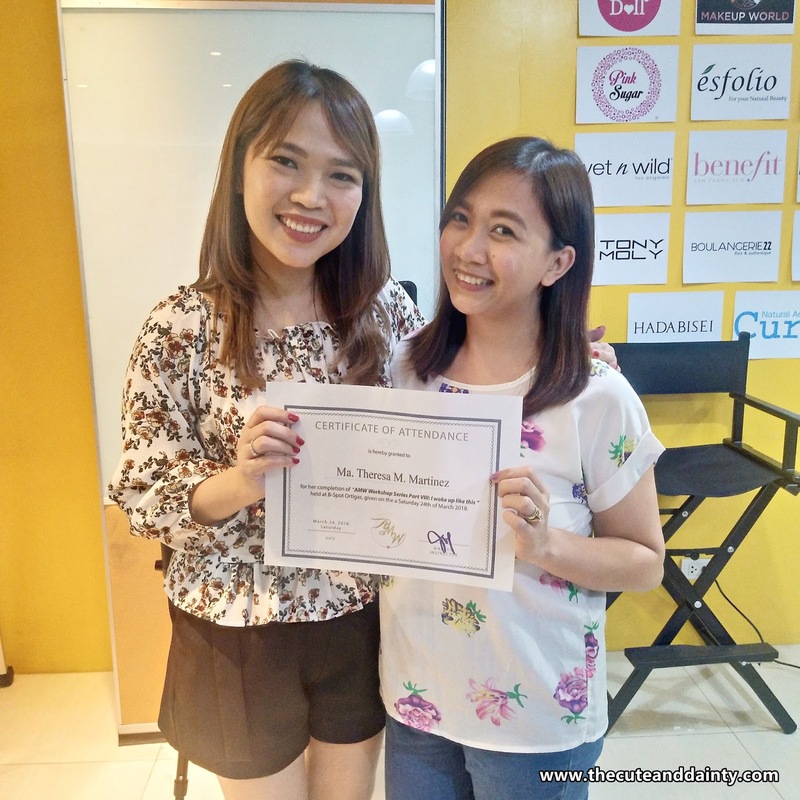 My friend Armela had a session of Face RF while they serviced me with their facial, diamond peel and PDT Mask. I had their very much sought after services. It is a combination of cleansing, massage and mask. Even if I do my own skincare routine at home, someone doing it for me is still pleasurable. 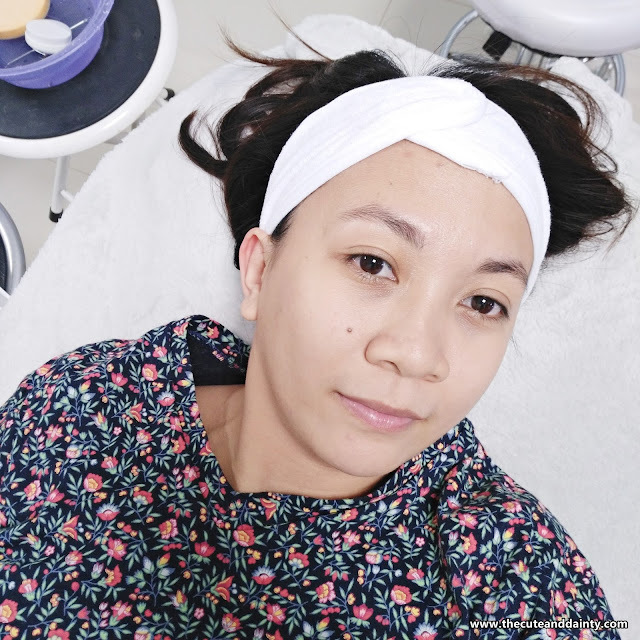 It is indeed the pampering sesh I need the most. More snippets on what they did to my face. The process though was really quick. I think it's only around 20 minutes. The whole service was so fast making it difficult for me to catch up on video recording. These were snaps from IG stories and I wasn't able to get good pictures because the time is all dedicated to video recording. I am not sure though if the process was really like that or because we were just serviced for blogging purposes. Whichever way, the whole treatment was great! 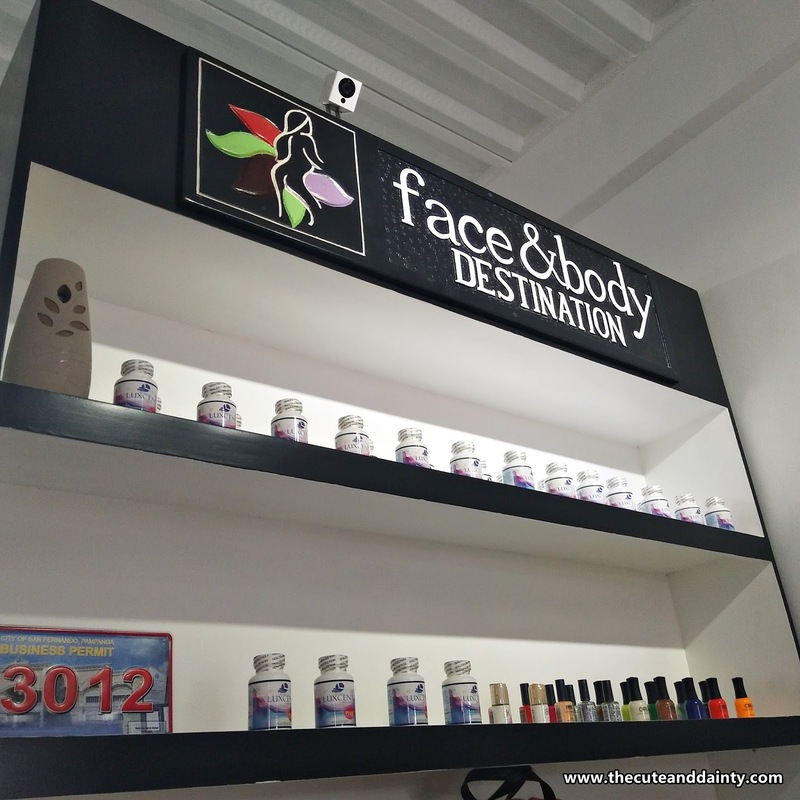 Face and Body destination is located in front of Maligaya 168 in San Fernando or if you're not familiar with Maligaya in St. Jude, you can check 7-11 and it's almost in front of it. It's near Jollibee. at least try their services and I'm sure you'll like it! Book your appointment now! I love lippies that has really cute and easy to hold packaging. 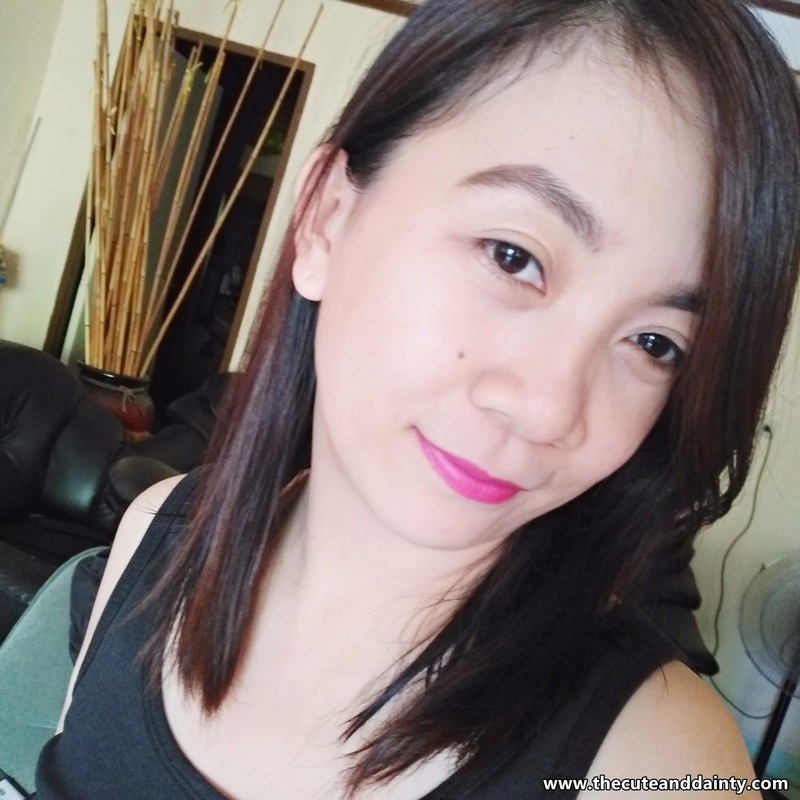 So when I got this Revlon Ultra HD Matte Lipcolor, I know that I will love this product ‘till the end. When I first had the chance to use my NYX Lip Cream, I loved it because of its easy-to-use packaging. I like slim and easy to use products. Convenience is my main concern now since I became a mom. For me, convenience helps me a lot because it also saves my time and I got more time to bond with my son. The product is in a transparent matte packaging with silver cover handle on top. The applicator is a doe type one which distributes a lot when applied so control in application is the key. 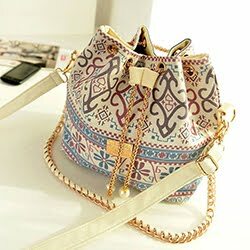 If bought individually, it is priced at P525.00. I got this on the BDJxRevlon curated box. I got this for quite a long time now but just used it for more than a month because I got too much to use alternatively. I think it’s quite pricey though because I got the NYX for almost the same effect and same color but almost half of the price. It is a pink bold color with orange tone. I like how wearable it is and it gives a strict look which I can use it during my classes. It catches my students’ attention every time I talk which is a good factor for me. It is matte and the pigmentation is great. One swipe of the applicator gives more than what is needed. I also like that it stays long on the lips and leaves a creamy matte effect. It isn’t drying compare to other matte lipsticks. Got it from BDJ’s curated box. The color was bright and can easily turn heads. Very handy to bring anywhere. Very soft to glide on the lips and the applicator looks clean. It stays long but not as long as I want it to be. Once I eat or drink, it is easily removed. Quite pricey but with its quality, it’s already okay. I like the color and the pigmentation of this product and I like using it on a daily basis. The only thing that makes me sad though is that it doesn’t stay long enough as much as I want it to be. I also hope that it’s transfer-proof so I can easily drink without staining my glass. In totality, I like it! It may be a little pricey but I like the color pay-off and the ease in application. I also like how it smells. Totally recommendable! 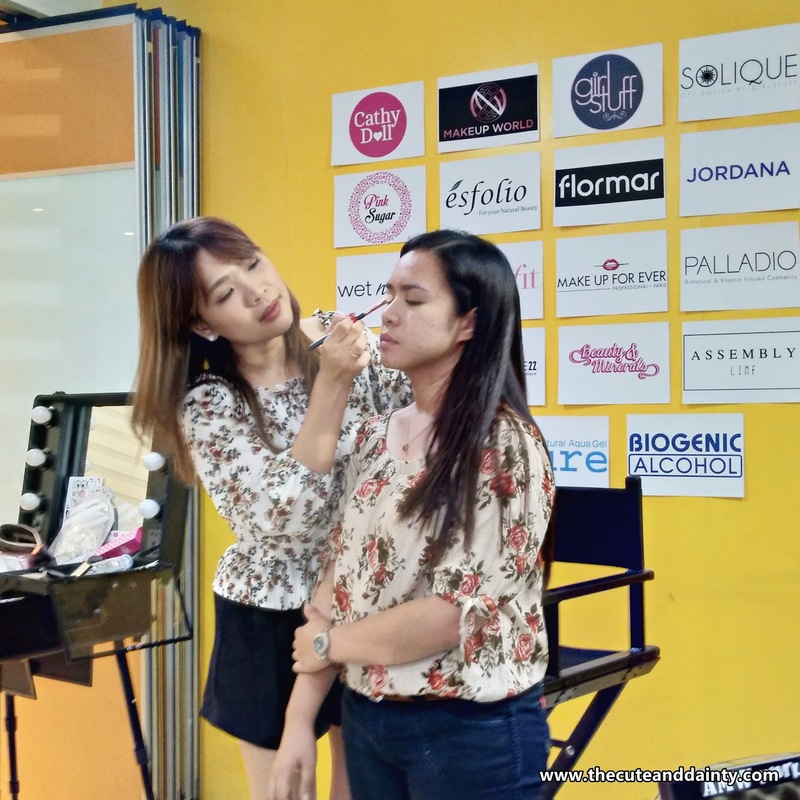 It was literally a beautiful afternoon spent last Saturday of March 24 when I attended Miss Nikki Tiu’s AMW Workshop 'I Woke Up Like This" at B-Spot Ortigas. I deposited my son to his aunt first which she gladly accepted and went to the metro to attend the event. The event was worth every second of my trip. 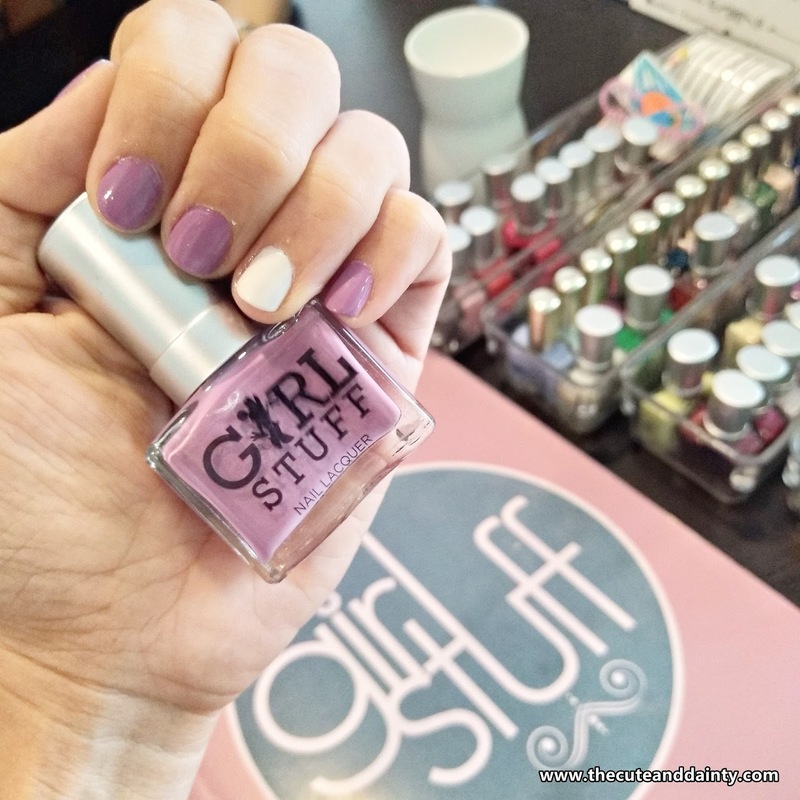 I arrived there an hour early because Miss Nikki mentioned that we can line up for the free nail manicure courtesy of GirlStuff. I was serviced the 6th place so I finished early and had time for some little chit chats among the participants. I met Anne, my seatmate which is also a beauty enthusiasts as well who instantly became my friend. We were given free lunch and snack courtesy of Boulangerie22 which is one of the sponsors. However, I wasn’t able to eat because I was too excited doing IG stories and checking my loot. I feel that the value of the loot was way more than what the fee of the workshop. There were lots of items inside. Photo below were just some of the goodies. 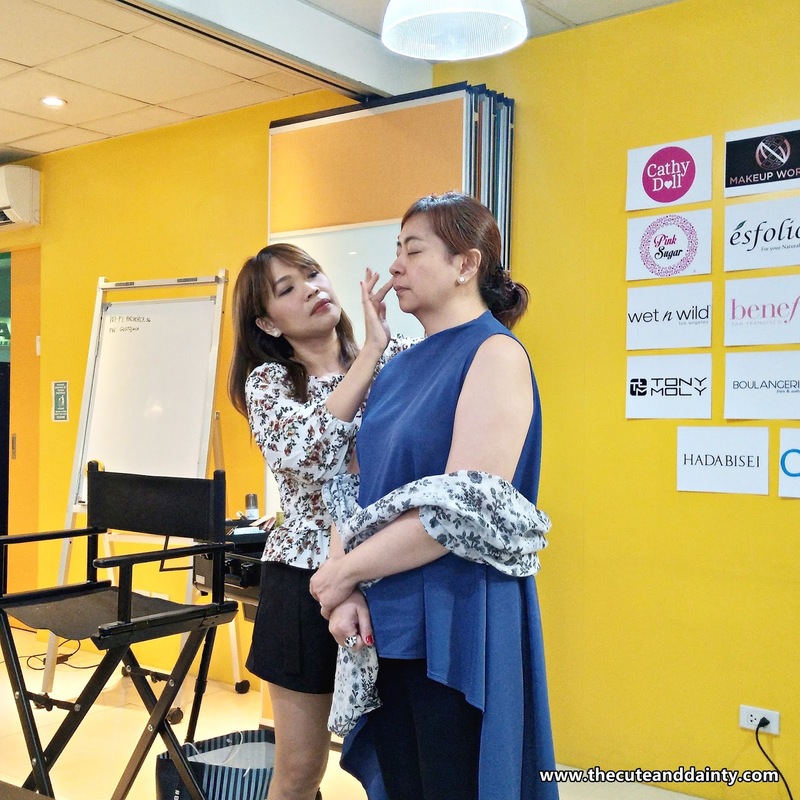 The topic of the workshop is 'I Woke Up Like This' makeup so the focus would be all natural and something that can be done for an everyday, casual look. Almost all of the products we got were nudes and naturals so it really fit the theme. Face - Moisturize well before anything. Mask up 2-3 times a week and limit the application to the time suggested on the package. The longer you let the mask stayed on the face, it will do the opposite which is drying up the face. Use it according to instructions. BB and CC cream are great for the face so it's good to use them. Do not load up on foundation on a daily basis. Use concealer on target areas that needs attention instead. If need to retouch, mist is a great product to use. It's okay not to erase the whole makeup. Just use mist instead. Eyes - Conceal dark undereyes with a tapping motion. For eyeshadow and liner application, anything that is applied on the top must be applied below. It's okay to go with brown or taupes for everyday look..
Blush - To determine the exact apples of the cheek, point it below down the center of the eyes and meeting the end of the nose. Build up the application on the apples then blend out. Contour is contrast to blush. 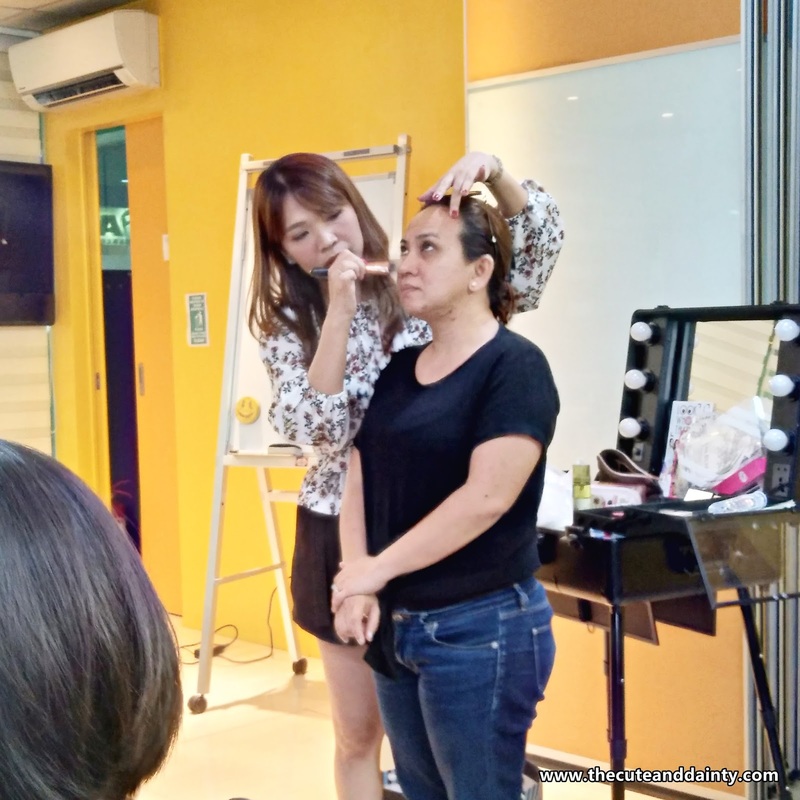 The application for contour should be build up near the ears going inside the face. 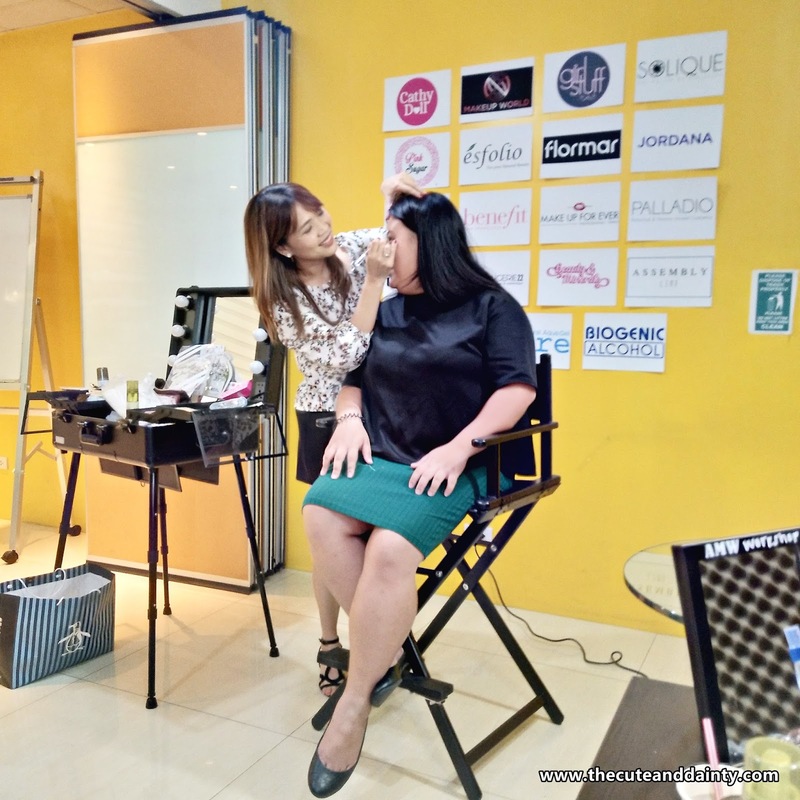 There are so much more to learn about makeup. I won't share the others here so that you'll register on her future workshops instead. I'm sure you'll enjoy because Miss Nikki was so down to earth that it's so easy to approach her. I admit that I am a beauty enthusiasts as well but there are my down points in makeup and I hope to improve on them too! Until the next AMW Wokshop then. Cheers!